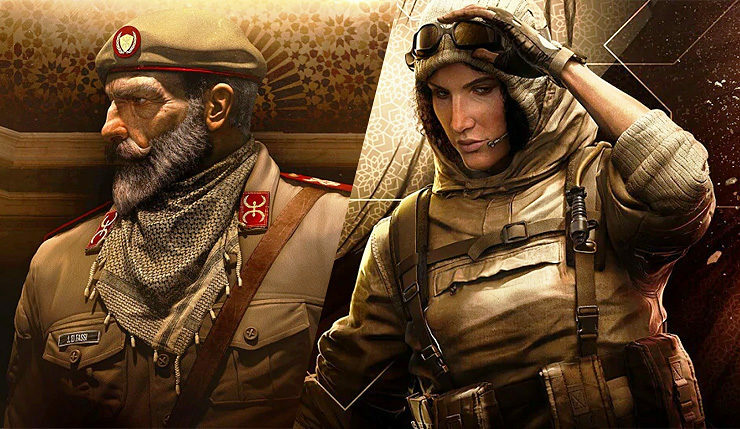 Rainbow Six Siege: Operation Wind Bastion is not even launched to the public, but it was already getting complained regarding on the characters’ abilities. 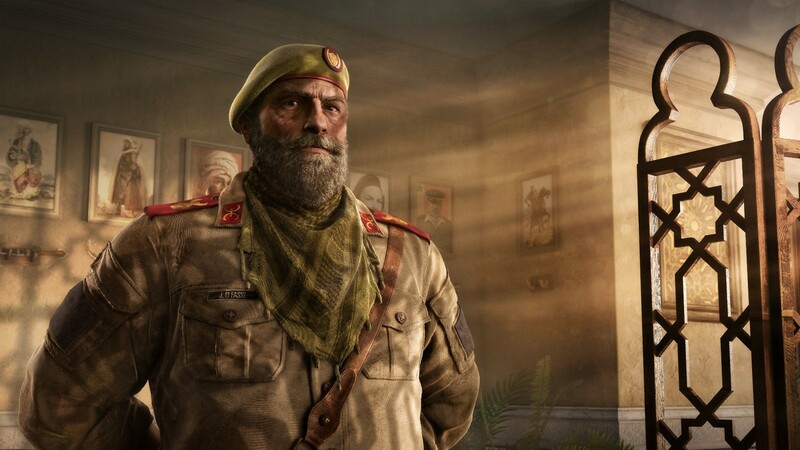 The players who played Operation Wind Bastion in test server have complained about the abilities of Kaid and Nomad, the characters in this game. Both characters assumed to be a bit less overpowered. Lowered damage taken when meleeing electrified barbed wires from 15 to 3/damage tick. Breaching a floor on Fortress sometimes only destroys the top layer of the floor. Operators with ballistic shields are immune to guard break effect while walking backwards. A desync occurs when a character climbs a ladder and triggers an Airjab at the same time. A desync occurs when a character starts rappelling and triggers an Airjab at the same time. Players sometimes lose functionality when setting a deployable shield. Jackal’s gadget sometimes cannot see footprints left by Operators. 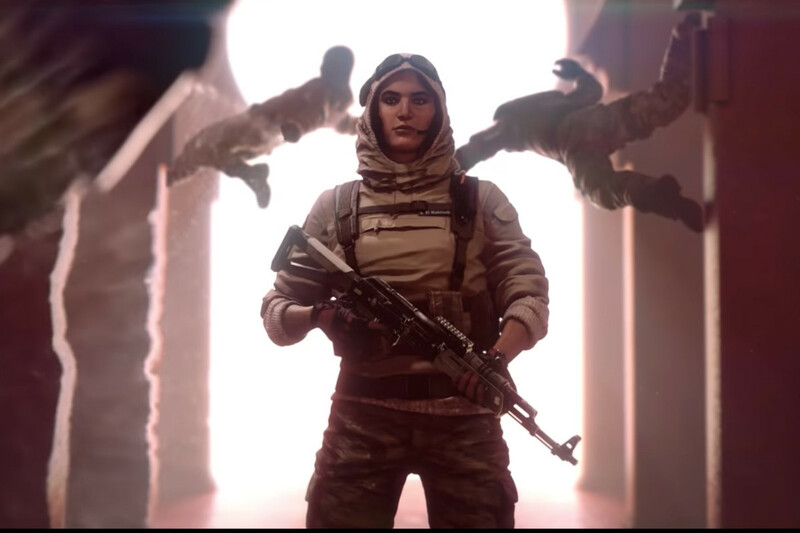 Also mentioned that they are working for some creative changes for the update of Rainbow Six Siege: Operation Wind Bastion. Until now, still no confirmation of releasing date for Operation Wind Bastion. However, Ubisoft gives a hint that it will probably release in December.